I’d like to say that after a cheeky lunch date with a colleague on Tuesday that I “just happened to be passing” Lush, but I’ll own up to you guys and say that after said lunch date I took a deliberate detour to Lush to check out the Valentine’s Day range. I didn’t intend to buy anything? But yeah. We all know how that works out, right? So while I’m confessing my sins… I bought the Unicorn Horn for myself, and the Lonely Heart for Dan. Whoops! Hey. Don’t judge me, Internet. I could have gone a bit loopy as there’s a whole bunch more in the Lush Valentine’s range that I’d like to try – namely the Love Locket (a ballistic big enough for two!) and the Heart Throb bubble bar… but no. 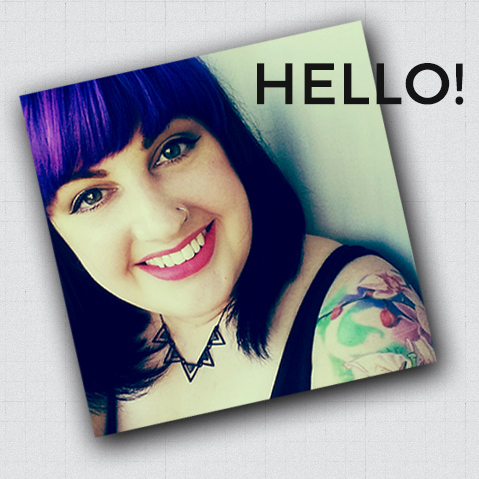 I need to work on my Boxing Day sale stash first, as any true Lushie knows – Lush products are best used fresh. 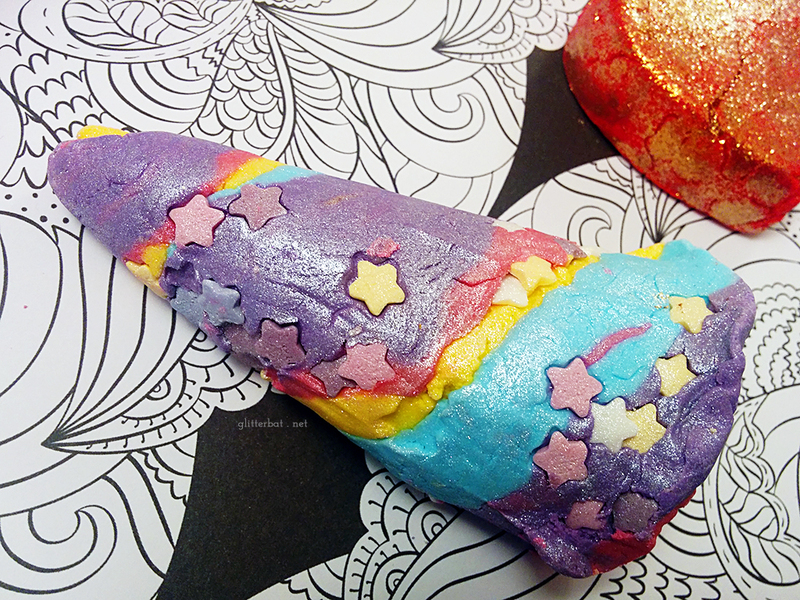 The Unicorn Horn bubble bar is a gorgeous, multicoloured pastel horn swirled with candy stars and glitter lustre. It’s on the relaxing end of Lush scents, heavy on lavender, ylang ylang and neroli oils. This is going to be the most perfect pre-bedtime bubble bar! 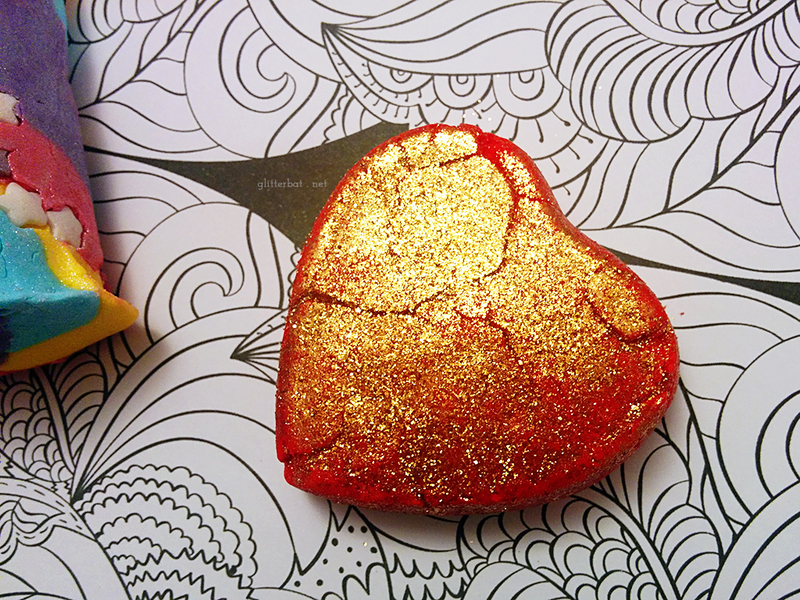 The Lonely Heart is a vibrant red heart-shaped bubble bar, covered in a gold glitter lustre. The lemongrass, bergamot, jasmine and ylang ylang scent of this bar stood out to me as a bit unusual and spicy, so I couldn’t resist getting it for Dan. It’ll have to be a weekend bath though – I doubt he wants to be the sparkly sysadmin, haha! 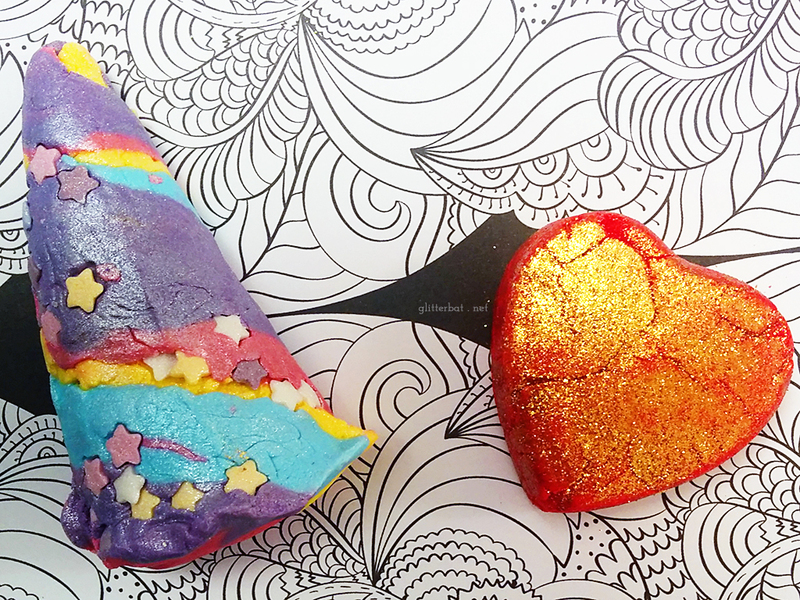 Have you tried anything from the Lush Valentine’s Day range? Do you have your eye on anything? I am planning to do the same to my friend on Saturday! These look gorgeous! I didn’t pick up any of the valentines stuff last year so hope to make up for it this year! Do it! I’m a sucker for limited edition Lush stuff. One year, just after Valentine’s day, Dan bought me every single last Valentine’s mushroom that the Sheffield store had in stock. Best baths ever.